Twitter announced yesterday that World Cup Final on July 11 marked the highest period of activity in the site’s history. During the last fifteen minutes of the match, Twitter users sent out more than 2,000 Tweets per second. This number jumped to 3,051 when Spain scored its winning goal. The Tweets came from 172 countries and were posted in 27 different languages. 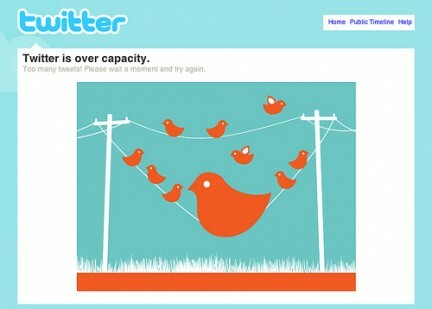 Twitter received so much traffic that it experienced temporary outages.